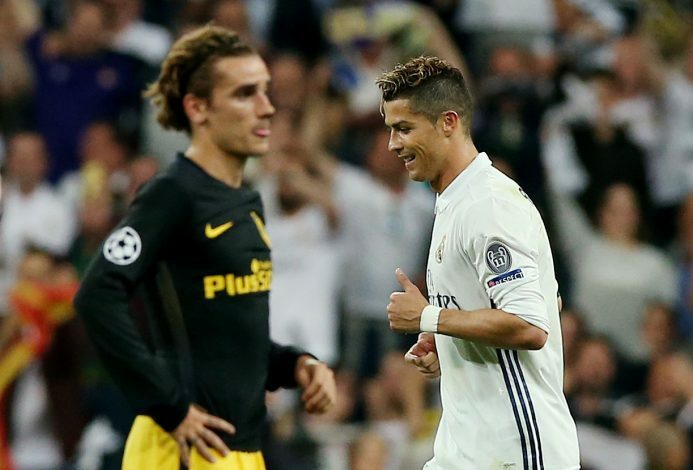 Sergio Ramos has urged Manchester United to sign Antoine Griezmann this summer – as it would make things easier for Real Madrid in La Liga next season. The forward is being strongly linked with a summer move to Old Trafford, following a disappointing season with Atletico Madrid. The speculation intensified after Griezmann rated his chances of moving to United ‘six out of ten’. Adding to it, reports emerged from Spain stating that the Frenchman had informed Atletico that he wanted to leave in the summer – a move that would significantly weaken Real’s cross-town rivals. 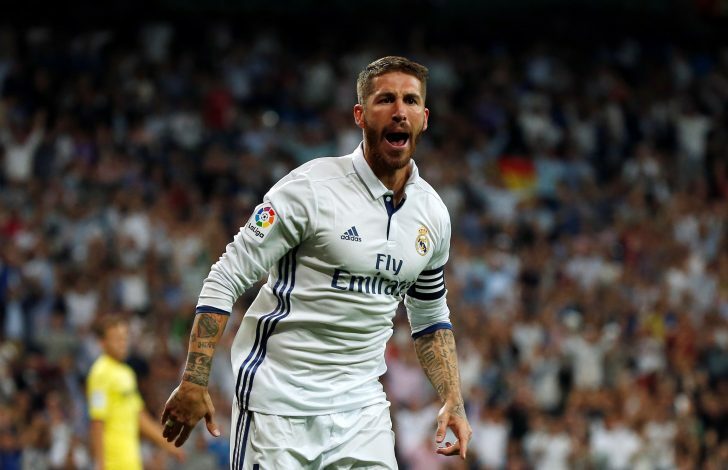 In fact, on Cadena Cope, a Spanish radio station, Ramos highlighted just that, by stating he would want the Red Devils to sign the 26-year-old for his own team’s benefit. “If they [Manchester United] take him, if they take him out from Atletico, it would be less of a problem for us ahead of next season,” said the Los Blancos defender. Griezmann has been a huge attacking threat while playing for Atletico, scoring 83 goals in 167 appearances. The Rojiblancos would try hard to keep him, but the lack of titles with them might drive the Frenchman to leave. Ramos further added: “Every footballer is their own world and one must make these kind of decisions. Sometimes they are difficult and sometimes they are not. Manchester United, the former Real Sociedad man’s rumoured destination, bagged three trophies this season. They seem to rebuilding well under Jose Mourinho, and with national teammate Paul Pogba also reportedly insisting, Griezmann might as well move to England in the upcoming transfer window.